The stylish Fairbairn collection fits nicely in all interior designs. 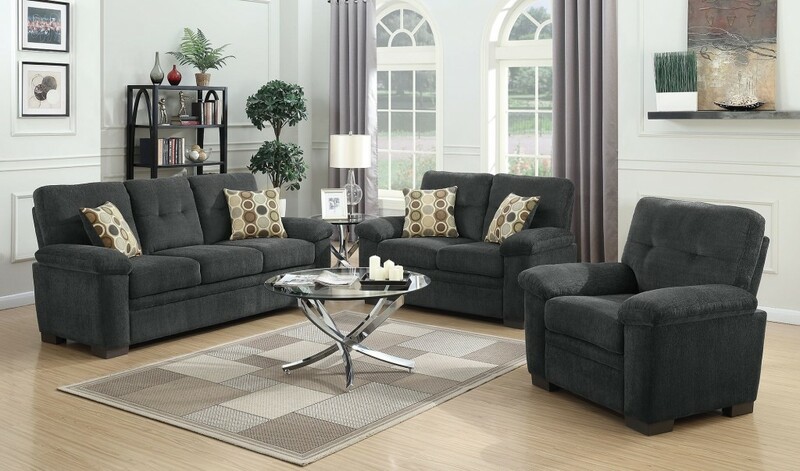 The scale and size is great for tight spaces while still offering the same amazing seating and lofty cushions/arms. 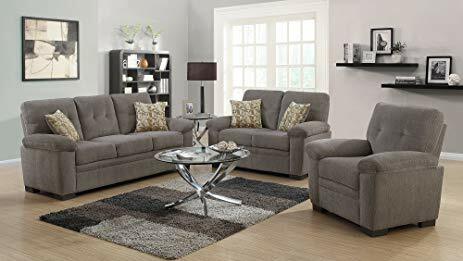 The comfy upholstery is rich in color and texture and allows for a multitude of patterns and color options through out your living space. Do yourself a favor and curl up on this collection and doz off for a cat nap and a refreshing start to the next challenge.